Summer has come early to Chicago. Its mid-March and tomorrow is going to get up to 83°. I think I need to get one of these Herbivore Dri-Release shirts over night delivery. The Dri-Release keeps you from getting a sweaty mess while you skate, and you can represent veganism’s finest lifestyle brand. 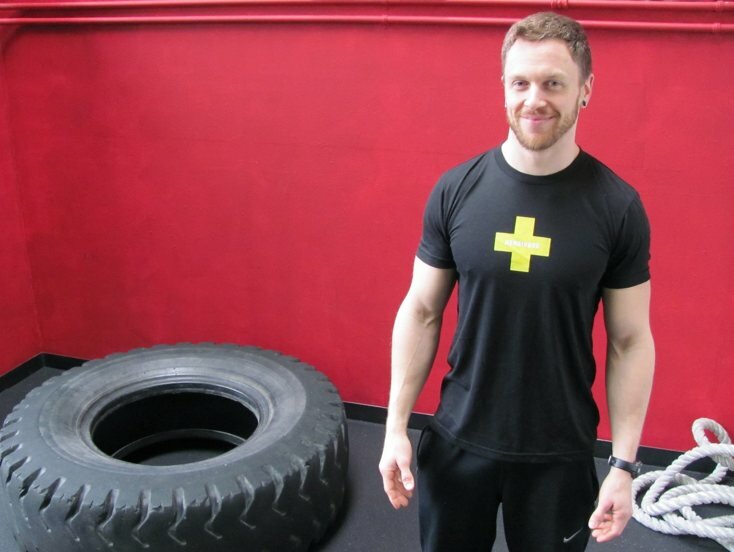 Chances are you may not look as good in it as Portland tuff-guy Ed Bauer (proprietor of PlantFit Training Studio). Then again if you read this blog your’e more likely to be hanging out under bridges then giving gun shows, (know what I mean) haha. Now I would like to see the Koala Ripper in a Dri-Release. Michelle, Josh make this happen!